My name is Roger Wright. In May of 2008, I made a decision that would drastically change my life, both physically and mentally. Just after my 47th birthday, my doctor called informing me that my lifelong battle with obesity had taken yet another turn for the worse. Thanks to my complete disregard for a healthy diet and lack of any exercise regimen, I had now been rewarded with type 2 diabetes. A few days later, convinced that my poor health would somehow magically cure itself without much effort, I received a call from my sister in law Deb informing me that my then 9 year old niece Julia was making another trip to Childrens Hospital thanks to a genetic disorder called Cystic Fibrosis (CF). 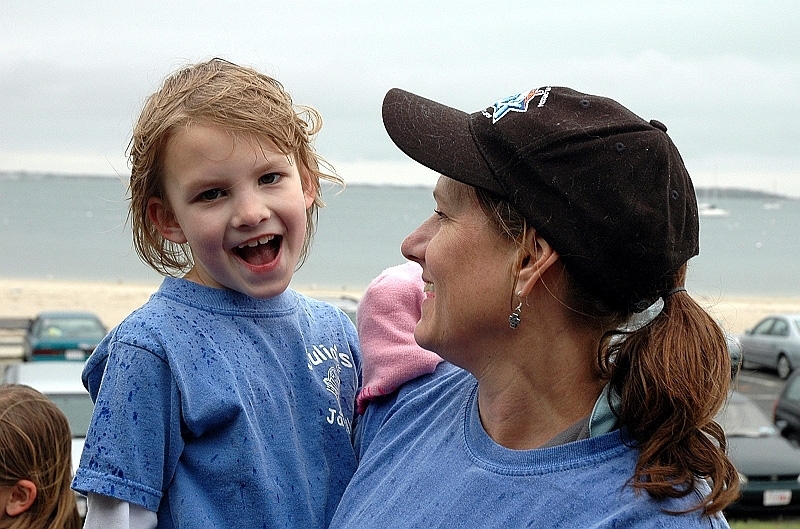 Sadly, Julia, her family, and anyone else who is affected by CF, know that there is no magic cure for CF. 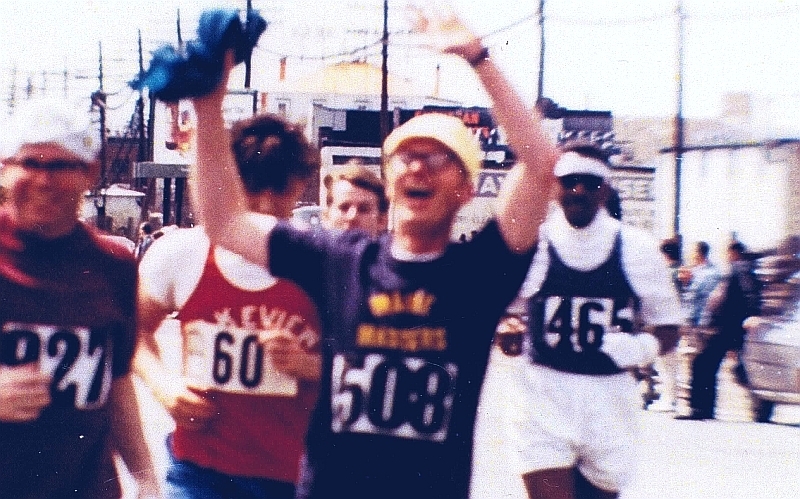 My father ran the Boston Marathon in 1969 and even though I was 7 years old at the time, I made a promise to myself that I would run it. Unfortunately, like my lifelong promise to take control of my morbid obesity, I continued to put it off year after year. That evening, after the conversation with my sister in law, I was out cooking some ribs on the grill when I had an “epiphany” of sorts. How could I continue voluntarily making myself unhealthy while Julia would want nothing more than to be healthy? And just as important, what had I done to help her? For reasons that I still haven’t quite comprehended, I thought about my lifelong goal of running the Boston Marathon and in the process, losing weight and raising money for Cystic Fibrosis research. I walked in the house and told my wife Mary my plan. 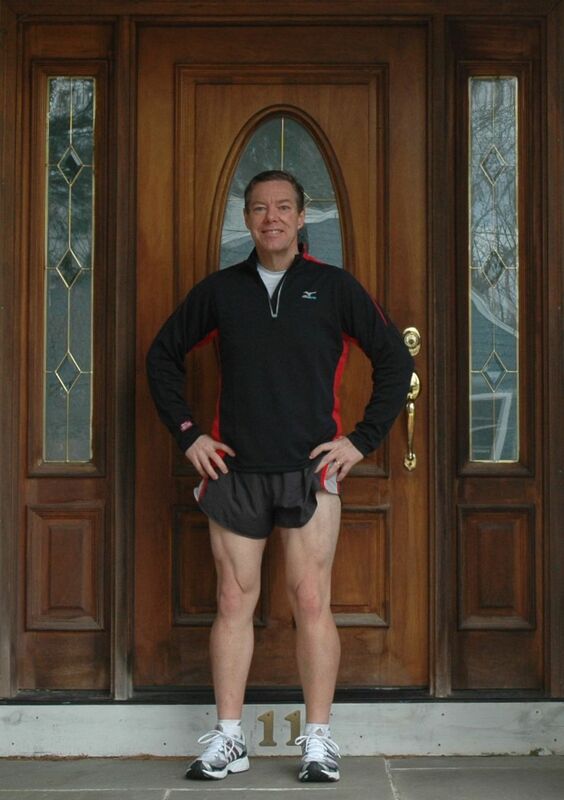 On June 7th, 2008 I officially began my training to run the 2009 Boston Marathon. 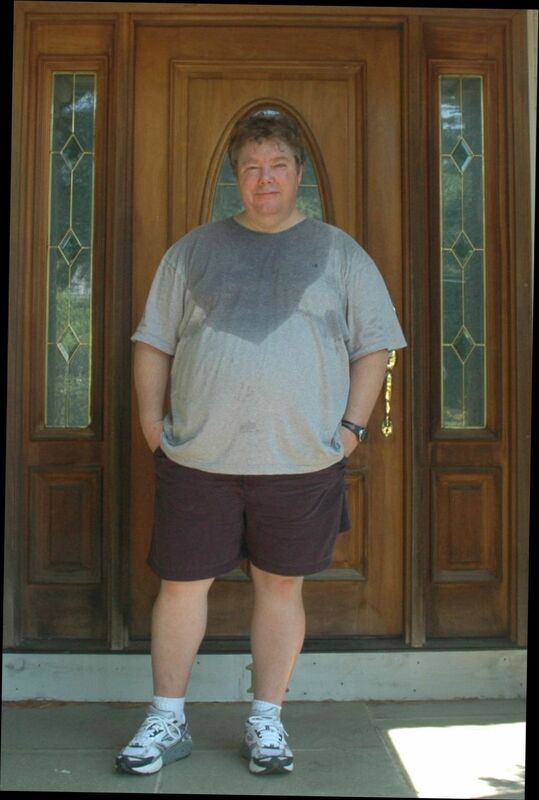 I had 10 months, hated exercise, especially running. I started walking a 3 month loop and the first time it took me well over an hour. After a week, my friend/trainer Rick came out and walked the course with me. After we had walked 2.5 miles, Rick looked at me and told me to run as long as I could. I questioned him if he was serious and he questioned me if I was serious about changing my life running the Boston Marathon. I started running. I was able to run 10 yards before I had to stop and honestly thought I was going to have a heart attack. Feeling defeated, I looked at him and asked him I would ever make it to the finish line. “Start where you started, and everyday add one or two telephone poles. Eventually You will run home. Just don’t ever give up”. He was right and almost two months later I ran from the entire 1/2 mile home. 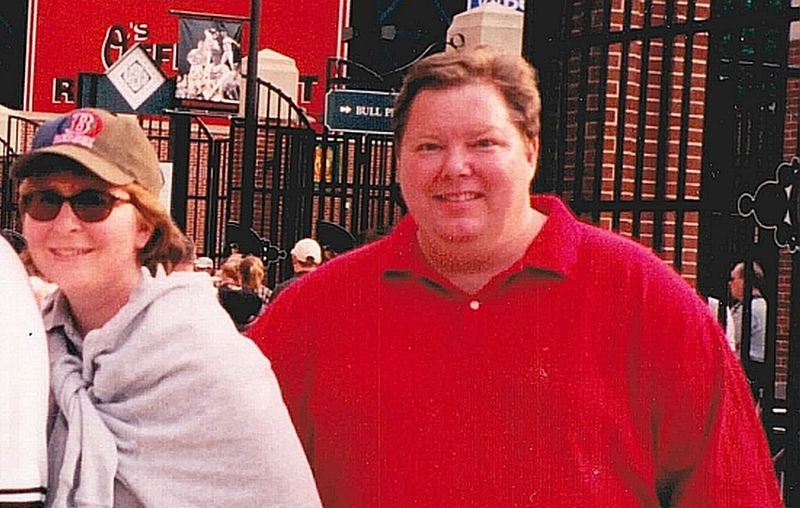 9 months later, I ended up losing 113 pounds and ran the entire 26.2 miles of the 2009 Boston Marathon nonstop. The rest is history.